Sam Supernatural S6 promo foto. . Wallpaper and background images in the Sam Winchester club tagged: sam winchester supernatural jared padalecki season 6. 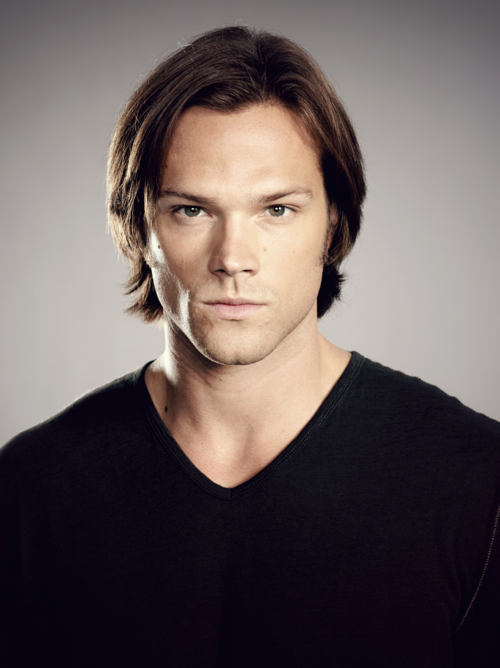 This Sam Winchester photo contains jersey, t shirt, maglietta, tee shirt, and t-shirt.